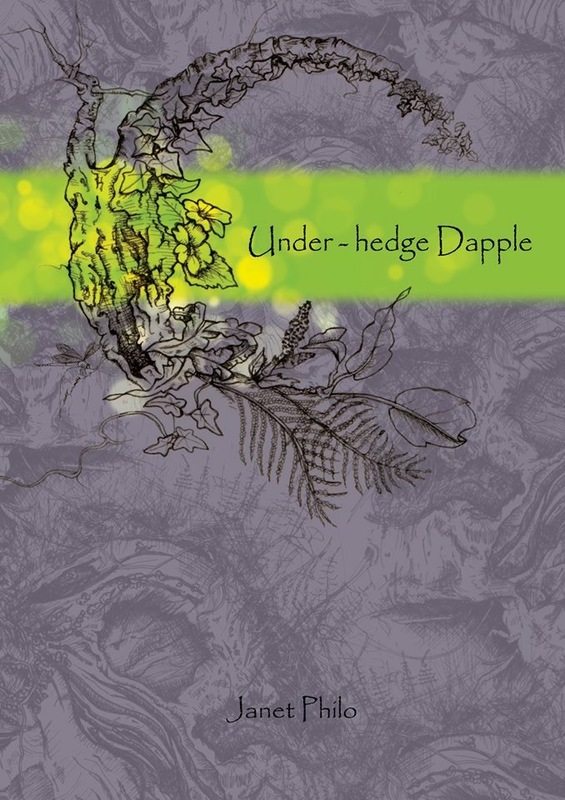 In Under-hedge Dapple, Janet Philo takes us around the UK and further out into the world through poems carefully crafted around myth, art, and nature. sheets, and everywhere they are as richly colourful as cathedral windows. — Jane Burn, Founder of The Fat Damsel, poet & illustrator. Under-hedge Dapple is available to buy here. She was first published in Fulcrum magazine (2014) and first performed at Elektric Kool-Aid Cabaret with Creative Fires: Writing from Art group. Performances with Tees Women Poets include ‘Women without Secrets’ at mima.